Alpharetta carpet installation professionals at Select Floors of Marietta Georgia make it easy to transform your home with beautiful new carpet. 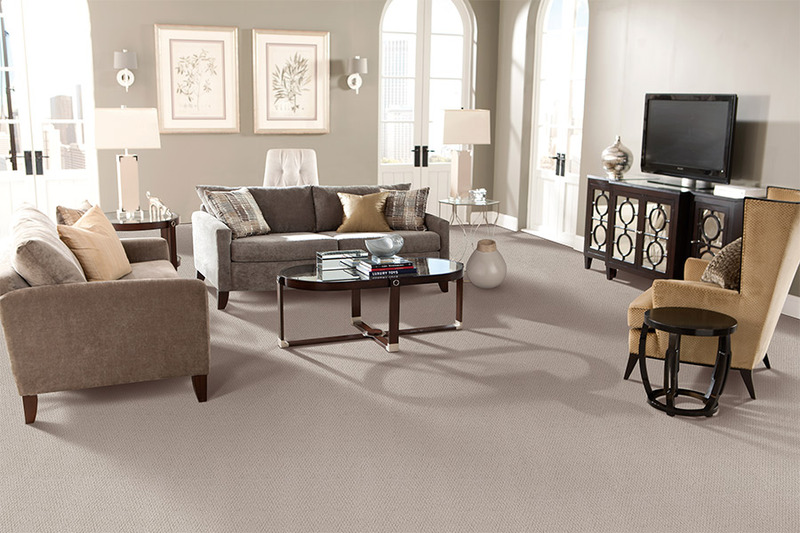 Carpet flooring is an excellent choice for bedrooms, living rooms, basements, and homes with children and pets. With today’s technological advancements in the carpet industry, homeowners need not worry as much about stains not coming out of carpet. We install all types of carpet from nylon and polyester to olefin and wool and have a huge selection to choose from here at our Marietta Showroom. From the start of the carpet installation process to the end where our installers finish installing your new carpet in your home, we will work with you one on one throughout the entire process, providing you with the quality workmanship and exceptional customer service you deserve. Browse our extensive collection by coming to see us at 1890 W Oak Parkway Marietta Georgia 30062 or call 770-218-3462.